Who Benefits When Upgrading Your Titusville Rental Property? Property Owners vs Residents: Who Benefits from Upgrades to Your Titusville Rental Property? Every year, set aside time for planning upgrades to your single-family rental home. The regular updating of your investment is a sound strategy. We all know the need for regular maintenance but we must also think about regular updates to your rental homes. This is what keeps them current and competitive in the market. The condition of the home dictates the property values throughout Titusville. A home with the inside or outside in poor condition would decrease property values. This is the reason why a little investment to periodically upgrade things is worth the time and cost involved. However, there are some types of upgrades that don’t offer direct benefits for property owners. Actually, some upgrades have all the advantages lined up for the resident and not the owner. They fail to increase the general property value or protect your real estate investment. It’s really critical to examine your options carefully before making any significant updates to your rental property in Titusville. 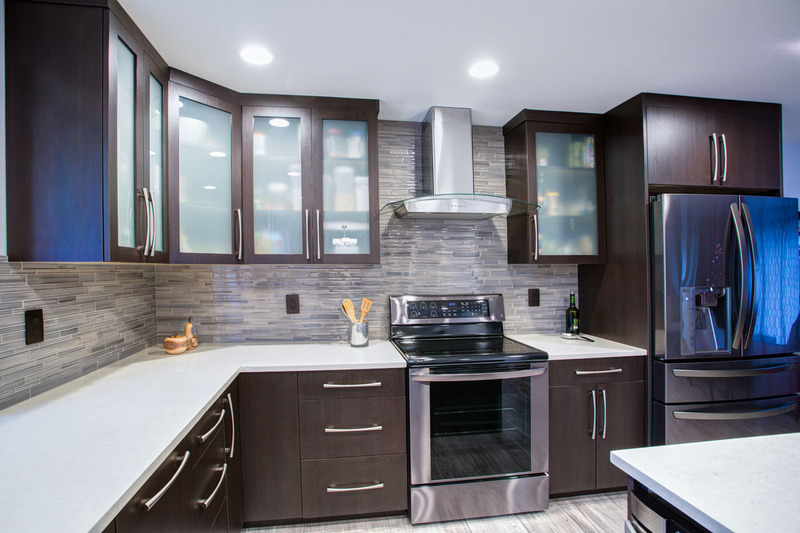 For example, when you upgrade your rental properties, you would want to go for something that would benefit both you and your residents; and you may think that installing new kitchen cabinets would do the trick. For sure, your residents will be glad to have quality cabinets. This may lead you to think that new cabinets directly affect property values. However, kitchen cabinets are one upgrade that isn’t normally worth the cost. The amount you spend on the project would most likely be bigger than whatever increase in value it brings. If the kitchen cabinets in your property are in truly horrible shape, you should certainly replace them with something better. Otherwise, a good cleaning or maybe a new layer of paint or stain is really all you need to do to keep your cabinets in good condition. Another upgrade that has a lot more benefits for the residents than for the property owner is high-end window treatments. You may receive requests from residents for upgraded blinds, valences, or drapery systems to customize their space to fit their wants. But while owners already know that residents want to make a rental home comfortable, there’s no real advantage to providing any window treatments beyond the standard blinds or shutters. Fancy window treatments are so closely tied to personal style and don’t add a lot of value to your property that they very rarely have universal appeal. Speaking of unique style, other ornate features like custom garage doors, fashionable paint colors, and so on might look like a good move to bring quality residents. But as with window treatments, the allure of decorative features can range wildly from person to person. For this reason, upgrading beyond great quality, basic doors, windows, and interiors holds little to no gain for property owners. To build a quality rental home with lasting appeal, avoid the newest trends and stick to the less exciting but clearly more tried-and-true décor themes that are regularly found in other rental homes. Whether you’ve made upgrades or not, the priority will always be property maintenance. Consistent upkeep of your rental property will go a long way in maintaining its value. At Real Property Management Brevard, we have devoted ourselves to protecting your investment while forming high-value relationships with your residents. For added information about our property management services, please contact us online or call us directly at 321-610-8022.